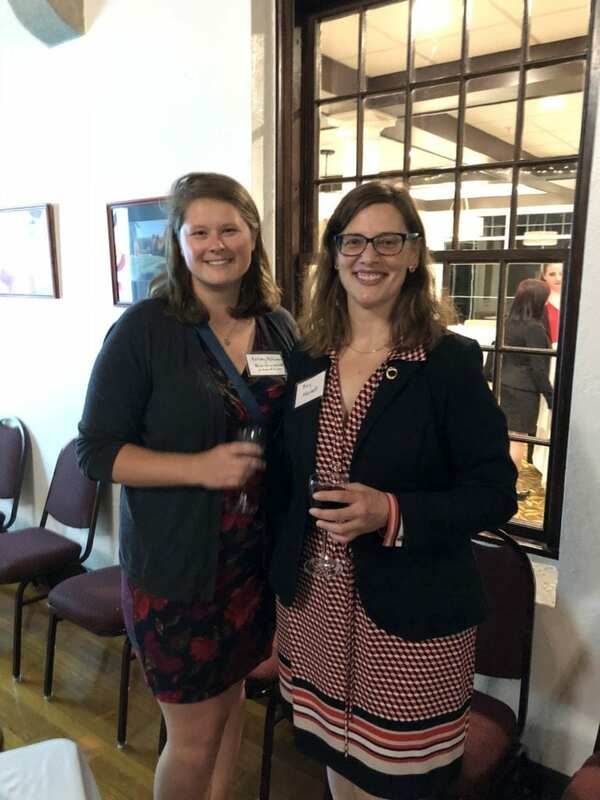 Amy Manzelli and Kelsey Peterson attended the New Hampshire Women’s Bar Association’s 21st Annual Fall Reception on October 11, 2018 at the Concord Country Club. The NHWBA promotes and supports the advancement and interests of women in NH’s legal community through leadership, professional interaction, education and the exchange of ideas between its members and the community. The Fall Reception was a great chance for members to network with fellow attorneys and judges from across the state. Members recognized and celebrated all that the NHWBA has accomplished in the past year.